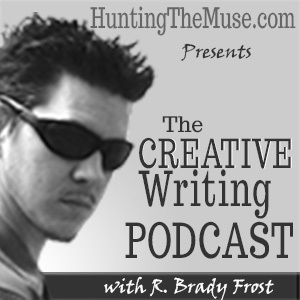 The Hunting the Muse Creative Writing Podcast provides commentary on creative writing pursuits, inspiration and encouragement, and seven daily writing prompts in each weekly episode. The goal of this podcast is to give you the stimulation and practice you need so you'll have the confidence to strengthen your writing and overcome writer's block. The Awkward Birth of the Podcast. A New Podcast. Outlining and Grapes. Giving Yourself Permission to Write. 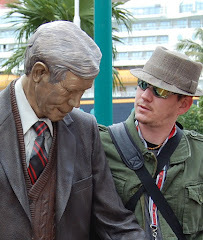 Tara Interviews Me - What Writing Means to Me. Lengthy Writing Updates & What is Creativity?